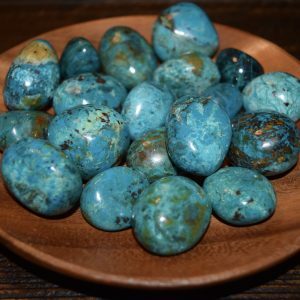 Angelite acts as an anchor to Angelic guides and channels clear communication lines. 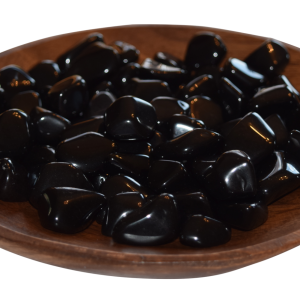 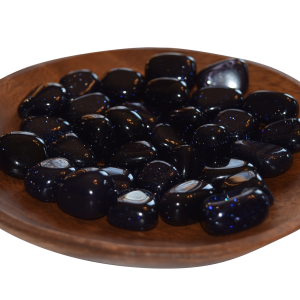 ?It provides one with a focal point for receiving love, guidance, and help from the invisible ones who surround use on the higher planes. 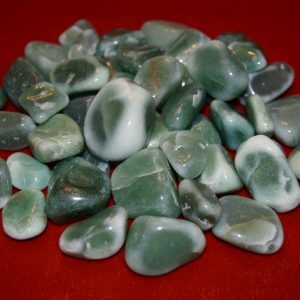 ?Angelica itself vibrates serenity, benevolence, and tranquility. 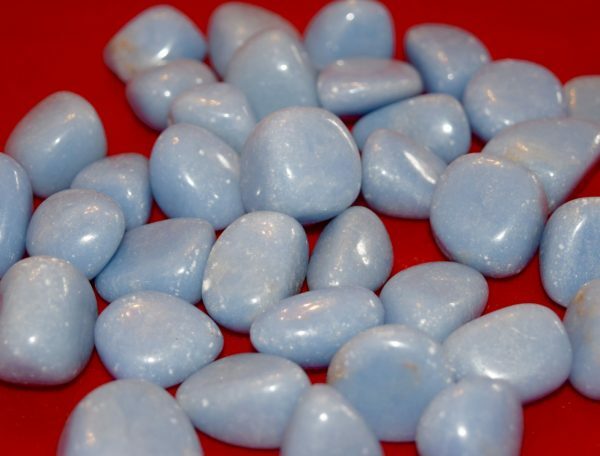 Angelite is an excellent stone for dreamwork and can help one remain lucid in the dream state and remember the guidance received in dreams.